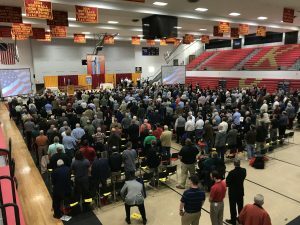 Catholic Men’s Conference near Scranton Pennsylvania. Seven hundred great authentic Christians love being here with them. They build my faith.